Google plus page allows businesses to connect with fans. It allows organization to setup pages for the posting and promoting their business. Google plus is also known as google+. It helps businesses connect with the customers and fans. Google plus has significant impact on SEO. Google plus pages are managed through “Google My business”. It is platform that allow customers to find and connect with your company. 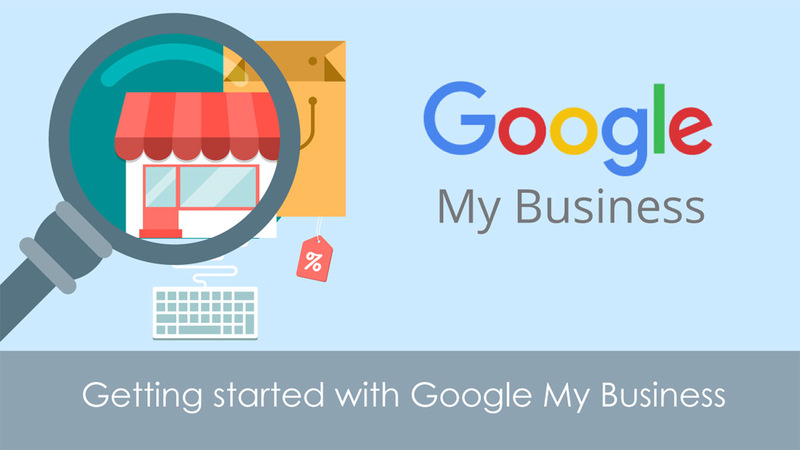 Create a Google My Business account: Firstly create a Google My business account. If you have multiple business then you need to create account for each business. Select your business type: Now choose a business type from storefront, service area or brand according to your business. Add information about your business: Now add your business information. Provide visual taste of brand and use relevant keywords to describe your business. 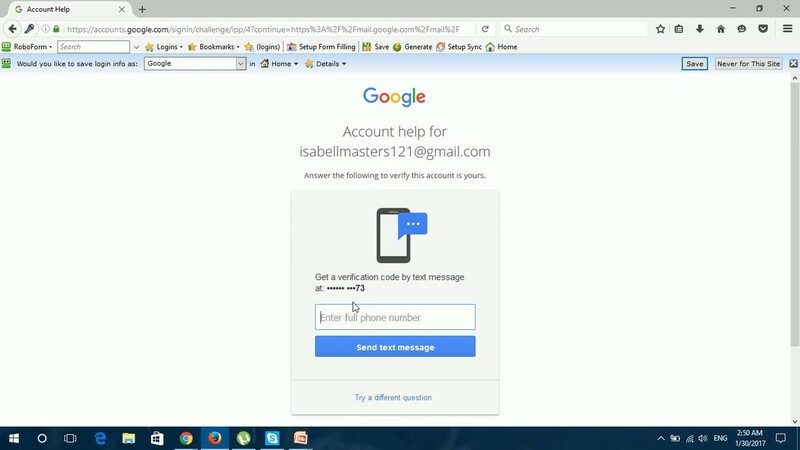 Connect existing pages to Google My business: If you a Google plus page then sign into Google My Business and click on “Settings”. Now click on “Connect a different page”. Now select the page you want to connect to your google My business list. 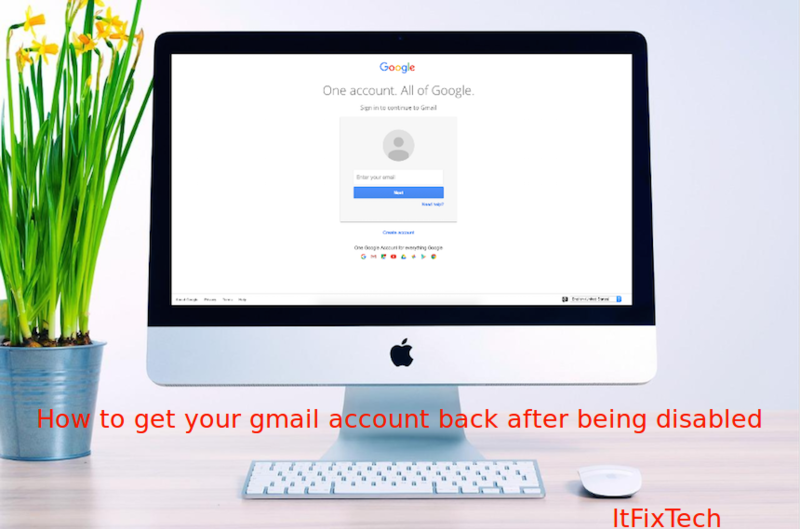 Find and delete old pages: If you find any duplicate google plus account then delete them. To find duplicate page check all the listing on page.google.com website.